Dec. 27, 2016 – San Diego, CA — Johnson & Johnson spent more than $28 million to promote its blood-thinning drug Xarelto to physicians in 2015 – the most money paid to doctors for any drug that year. The pharma giant also shelled out just under $21 million to promote its diabetes drug Invokana – the third-largest amount spent to promote a single drug. Johnson & Johnson’s massive budget is not unique to the New Jersey-based conglomerate; AbbVie Inc. spent nearly $25 million promoting its immunosuppressant Humira and Bristol-Myers Squibb spent nearly $19 million promoting its own blood thinner, Eliquis. A whole new year of payment data is out and ProPublica just updated its Dollars for Docs database, which tracks how much Big Pharma spends on “general payments” to the nation’s physicians. General payments include promotional speaking, consulting, meals, travel, gifts and royalties – it does not include research. The new data, which includes payments made by pharmaceutical and medical device companies to physicians between August 2013 and December 2015, gives the public a deeper look into how Big Pharma may be influencing U.S. doctors. In 2015, the pharmaceutical industry spent about $2 billion in general payments to roughly 618,000 physicians across the U.S. – a figure that remained relatively constant between 2014 and 2015, according to ProPublica. What does this mean for those of us who use prescription medications? 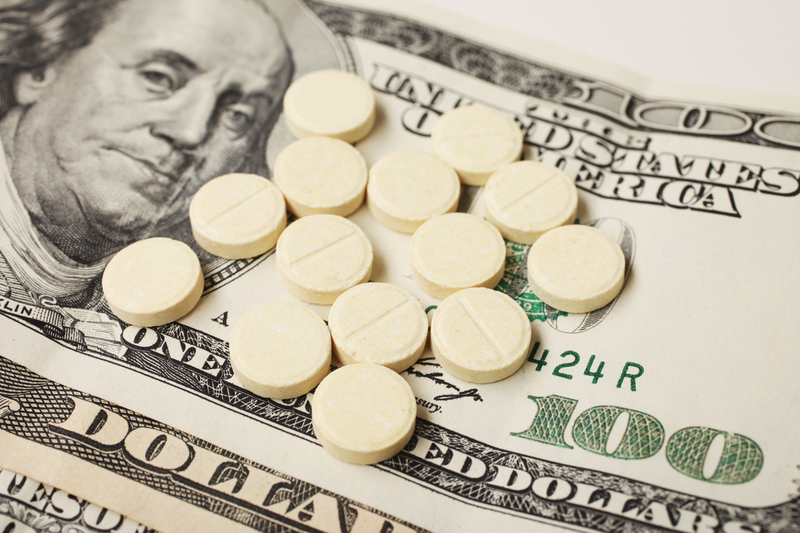 ProPublica and two other independent studies have found an association between industry payments and the prescribing habits of physicians. ProPublica combined previous payment data with prescribing data from the federal Medicare program to show that physicians who receive industry payments tend to prescribe more brand-name drugs than those who don’t. Two studies published in JAMA Internal Medicine in June 2016 also found that doctors who received payments from Big Pharma tended to prescribe more brand-name drugs. One was a Harvard University study that found for every $1,000 received from the industry, a doctor’s prescribing rate of certain brand-name drugs increased by about 0.1%. Another study found doctors who received meals costing less than $20 were still more likely to prescribe the brand-name versions of four popular drugs compared to doctors who did not — even when generic equivalents were available. For the millions of Americans who cannot afford their prescription medications, this has serious implications. The Centers for Disease Control estimates that 1 in 10 Americans cannot afford their medications. If doctors are writing more prescriptions for brand-name drugs, even when generics are available, it could mean more out-of-pocket costs for Americans who need these medications to survive. The Johnson & Johnson drugs which made it to the top of the list for most money spent in doctor payments also happen to be facing thousands of lawsuits in courts across the country. Both drugs have faced scrutiny over their potentially life-threatening side effects. Xarelto, a new-generation anticoagulant, has been linked to serious and sometimes fatal bleeding in some patients. The drug works to thin blood, but can sometimes thin blood to the point where a simple cut will not clot. 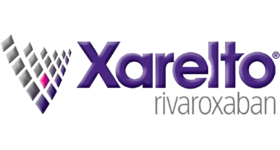 Patients have suffered terrible gastrointestinal bleeding and bleeding in the brain because of Xarelto. Many of the lawsuits filed in state and federal court are on behalf of loved ones who passed away after taking the drug. Johnson & Johnson’s type 2 diabetes drug Invokana is no better. The novel drug has caused a complication typically associated with type 1 diabetes called ketoacidosis, which can lead to kidney failure and death if not treated. There are currently 63 Invokana lawsuits consolidated in a newly formed multidistrict litigation in the District of New Jersey. Federal Xarelto lawsuits were consolidated in the Eastern District of Louisiana back in 2014 and more than 14,400 are currently pending in the district. Both Invokana and Xarelto lawsuits allege Johnson & Johnson knew about the risks associated with the drugs and accuse the company of failing to adequately warn about those risks. If you or someone you love took either Xarelto or Invokana, you may be entitled to financial compensation. Call the Hood National Law Group at 1-800-214-1010 today for a free consultation and to see if your case qualifies. You can also use the form on the right-hand side of your screen.